For the definition of smartphones, basically, I agreed with Wikipedia that “there is no official definition for what constitutes the difference between them [smartphones and feature phones].” The distinction between both phones can be vague. 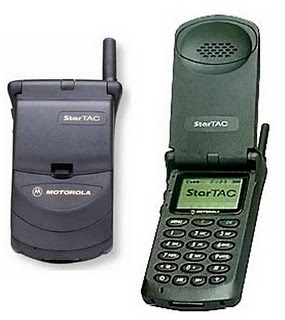 I remembered that that my first mobile phone was owned in 1996 and it is a band of CDMA type which was only provided by Hutchison (now “3” called). Its monthly service fee was charged at $298.00 and only voice calling at free-100 minutes was provided. On God! Nowadays, if you can pay $298 now, you have unlimited plan on mobile data and voice calling. Simply speaking, technologies are deflated very quickly. All functions including calculators and clocks other than phone calling are built-in and cannot be upgraded and modified. 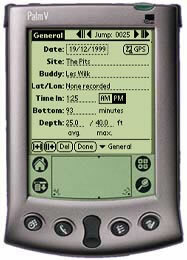 Beside the mobile phones, the PDA is a mark for mobile device. 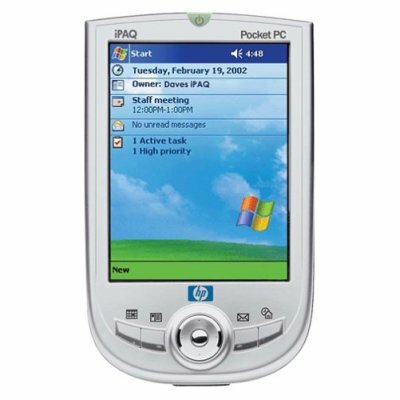 You might probably hear the name of Palm OS and Pocket PC with Windows CE. But these device cannot be used as phones. 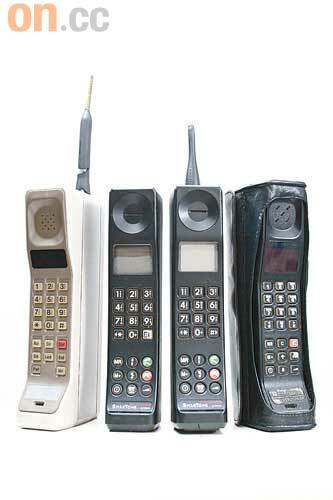 At that time, the mobile phone can be used as telephone only without any distinct features. 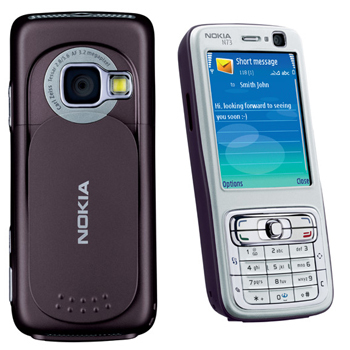 Around 10 years ago, Nokia, a former mobile pioneer, offers a series of mobile phones including game playing, photo-taking and video-recording. It changed our mind that the phone can be used as communication only. In 2007, N73 provided mobile version MSN and 3G connection. 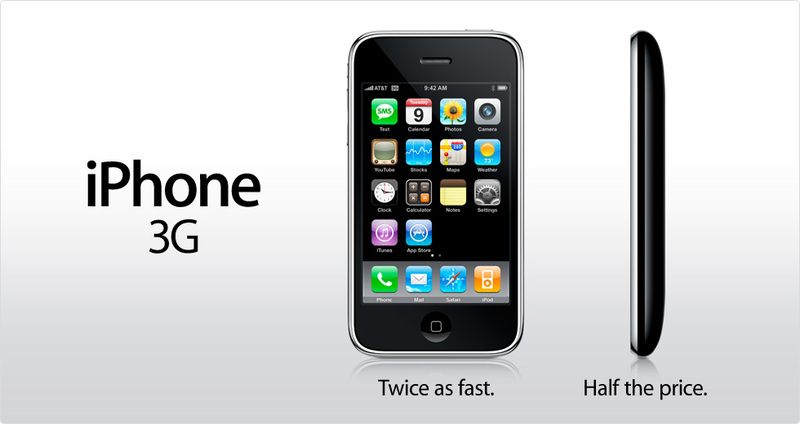 This is the starting point that mobile phone can use certain software offered other than NOKIA itself. 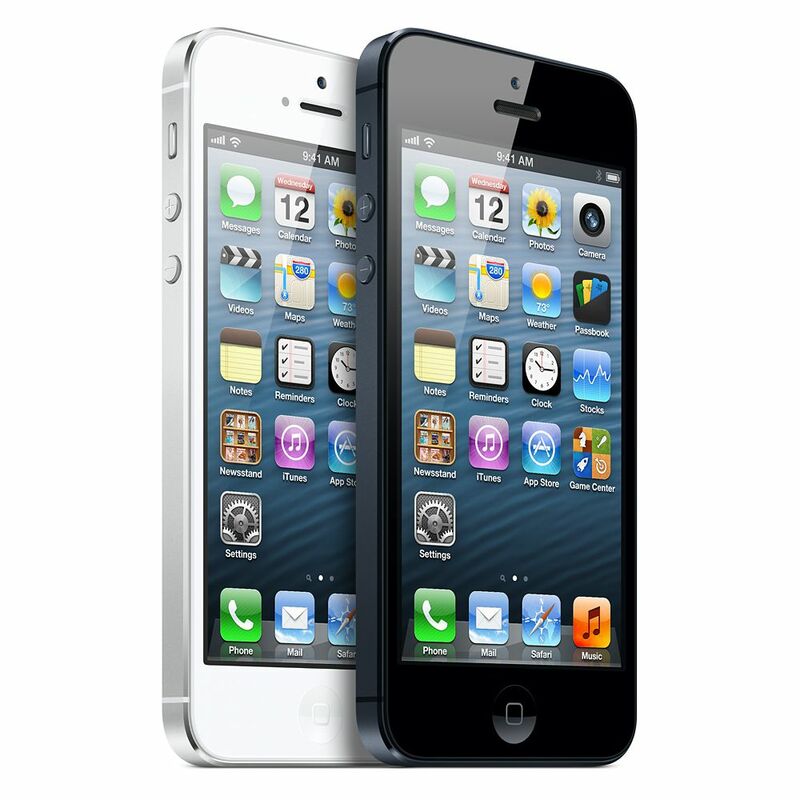 The iPhone 3 was invented and changed the concept of mobile phones. Basically, there is only virtual keypad provided. iPhone integrated the apps as part of its functions. That means the apps is not extra function but a part of function of the phone. 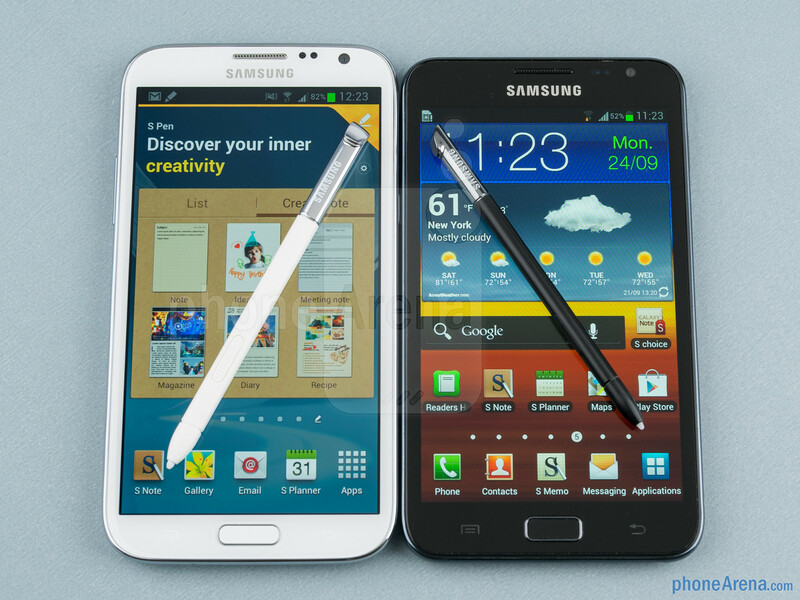 The Google Android emerged to share the mobile phone market subsequently. Please note that Symbian invented by NOKIA may not be treated as smartphones even though it can operate the same manner with smartphones. But actually, it is very stupid to run the apps and go on-line. This is the reason NOKIA itself abandoned their operating system and change to use the Windows phone system. From my observation, smartphone must be installed with an operating system like iOS and Android that can provide apps offered by third parties. It is not only operated as phone calling, but can be seemed as computers including but not limited to word processing, spreadsheets, presentation, photos and videos taking and editing.